New to the scene is La Esquina, located next to the Hotel Pultizer nestled between high street fashion stores on Carrer de Bergara (Eixample). 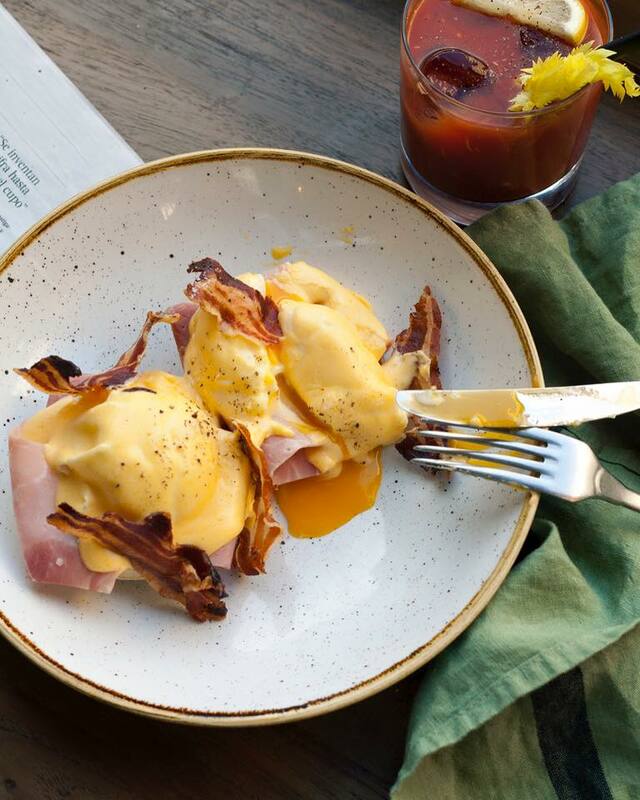 With a clean, urban farm like vibe this trendy hot spot offers some original flavoursome dishes alongside our usual British brunch menu, all made with local seasonal fresh produce. Looking at the menu a must try has to be the ‘Scrambled Egg with Roasted Tomatoes and Feta’ – deliciously Mediterranean! With it’s industrial looking coffee machine you’ll also be sure to pick up a good quality coffee to start the day– or why not try their highly praised house Mocha. 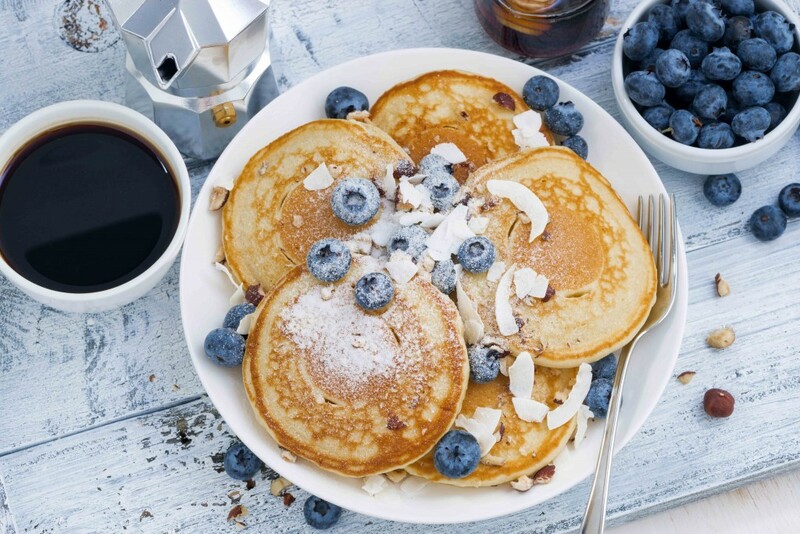 Check out their mouth watering brunch menu here. Looking for something more exotic? Then look no further than this retro hub, Tropico located in the El Raval neighbourhood just a 10 minute walk from the Maritime Museum. 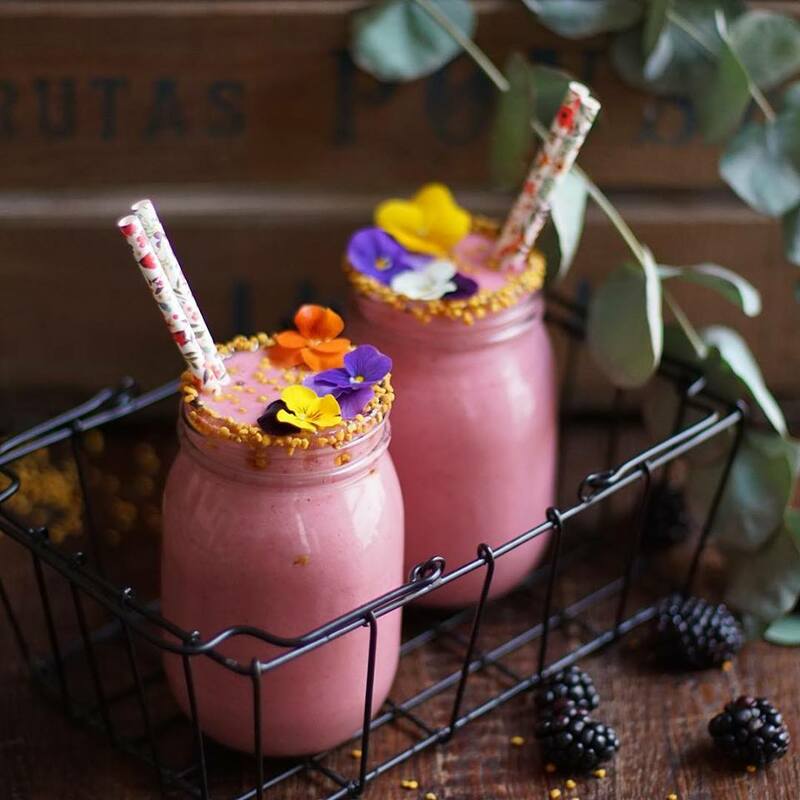 Bursting with colourful dishes such as Huevos Rancheros and Acai Bowls with bright fresh smoothies (perfect for an Instagram post) this really is one for health food lovers craving some rich flavours. They even have an striking list of signature juices – such as melon with coconut water. Rest assured it will be hard to miss their ‘brunch’ as its served everyday till 7pm in the evening! How’s about starting your Sunday with a glass of Moët Champagne… topped up throughout? If so then the Majestic Hotel in Barcelona is the one for you with their signature touch of class dripped into their Sunday bottomless buffet brunch. With a beautiful cold buffet laid out comprising of fabulous seafood such as oysters, smoked salmon and caviar to the salad, cheese and fresh bread. Then moving onto the ‘show cooking’ where you can try and watch a variety of made to order hot dishes such as Eggs Benedict and Risotto. Oh and not forgetting the best till last – the desserts corner! 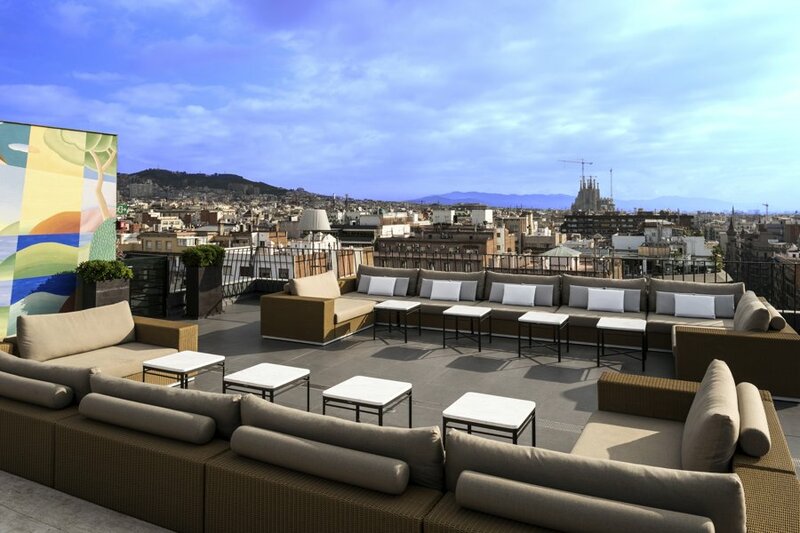 Top Tip: After, head up to the hotels ‘Majestic Afterbrunch’ from 3pm onwards on their La Dolce Vitae rooftop terrace for some relaxing drinks with stunning views across the city. Have a look at their Champagne Sunday Brunch here. Boasting aromatic coffee and perfectly poached eggs, the Federal Cafes (one in Sant Antoni the other in Gothic) really do give you more than one reason to get out of bed. 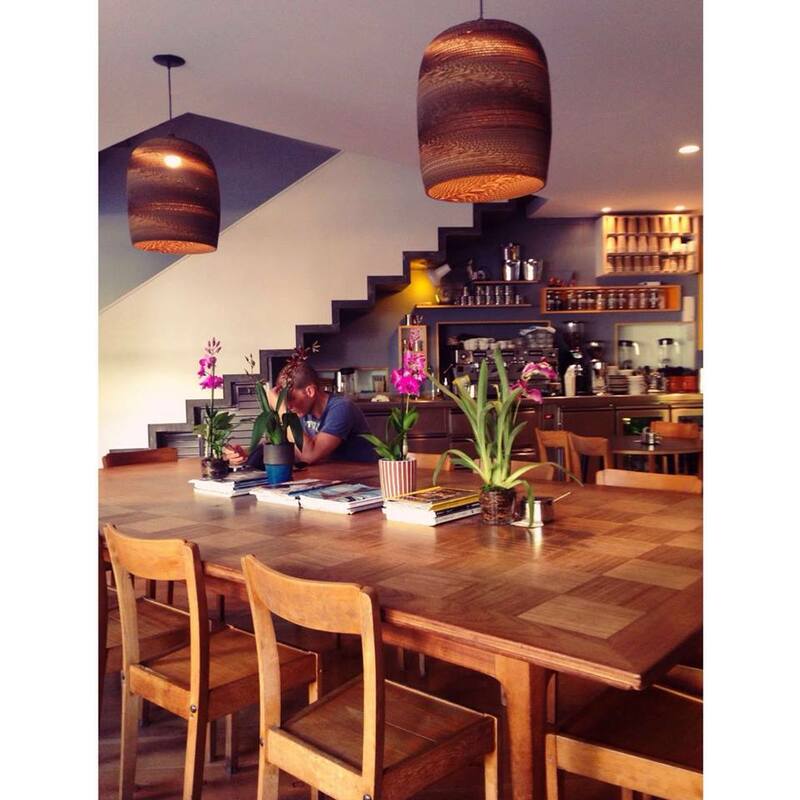 With their fresh clean cut industrial interior there is no cooler place to sip an espresso, pull out your iPad and plan your sightseeing. Their menu is full of super trendy dishes, from Rye Bread with Avocado to Pastrami sandwiches – you’ll be more than fuelled up for your big day ahead. Not your average Sunday, the W Hotel during the summer months host a day party every Sunday called Retox. Open from 2pm, the W Hotel goes from chilled to flowing beach vibes with music, fresh juices, healthy bites and some delicious cocktails. So get your best sunglasses and kaftan looked out, it’s time for an upbeat day at the beach – as you won’t feel like your in the city anymore! To find out more about of our recommended Barcelona restaurants, activities, hotels or for information on any other cities, call our expert team on 0131 243 8098 or request a tailor-made itinerary online.